Purchased at: Goodwill (Mountain View, CA – $9)Laura and I happened to be checking out a new sandwich place when we drove past this Goodwill. I have mentioned before stopping in here and commenting on how big it was, even noticing they had some old N64 and Game Boy Advance games for sale (though I didn’t pick any up). This time though they had a shipment of brand new (!) games from K-Mart. 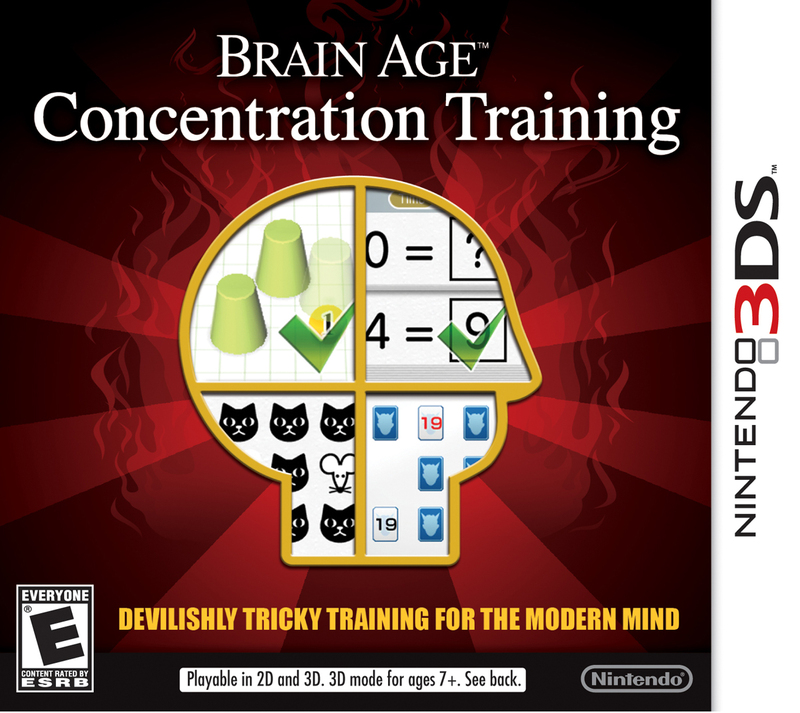 Among them was Brain Age: Concentration Training here. Granted not a wonderful price, it was at least still sealed, which is better for that price. And it’ll likely stay sealed. Purchased at: Goodwill (Mountain View, CA – $5)Woohoo! Best find of the day! 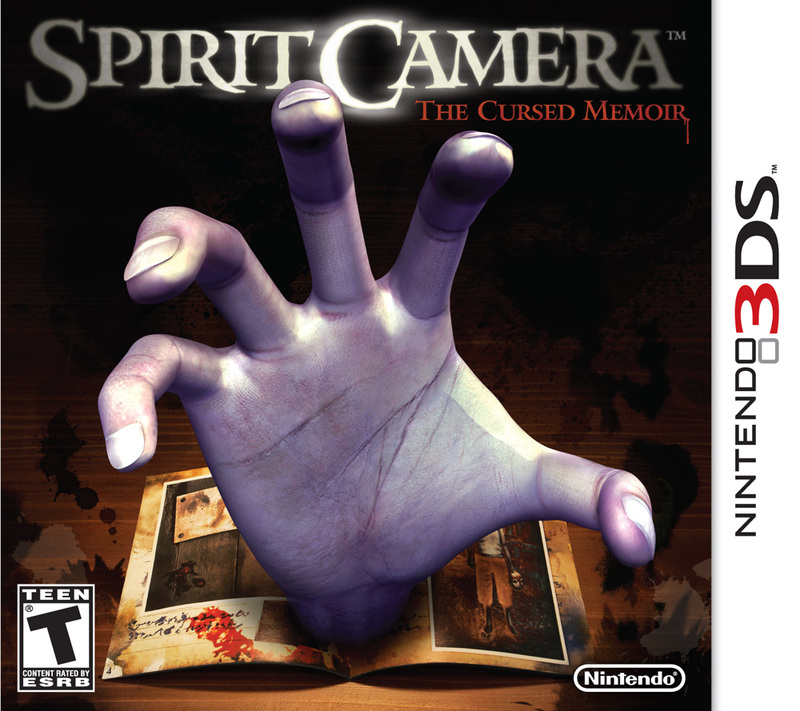 Spirit Camera was one of the earlier 3DS games I’ve been searching for, and I am finally able to call it my own. And, just like Brain Age, it’s still sealed! This one might be opened tough, as I really want to play it, and the resale value of the game now isn’t astronomical. As a spinoff of the Fatal Frame series, I can also claim this one to be the final game I needed to complete the American-released series! 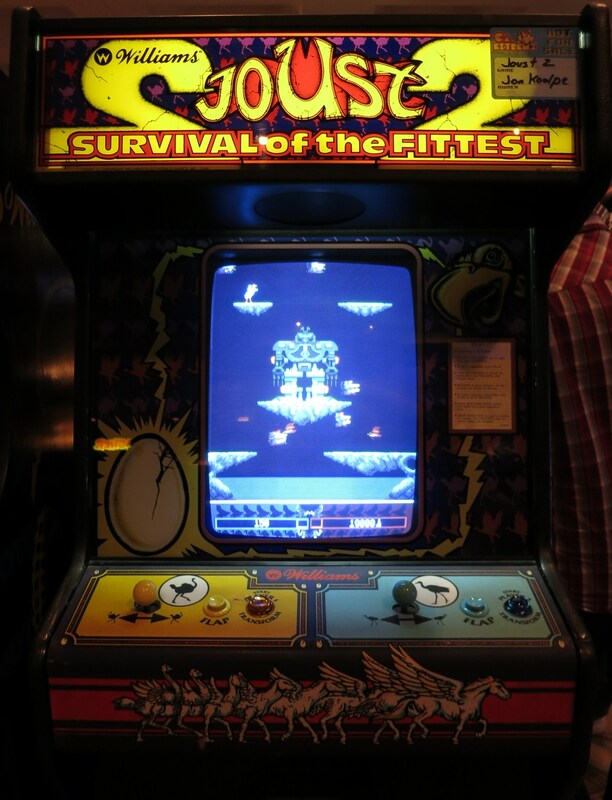 I actually forgot to include this one on last week’s Roundup, so here it is! 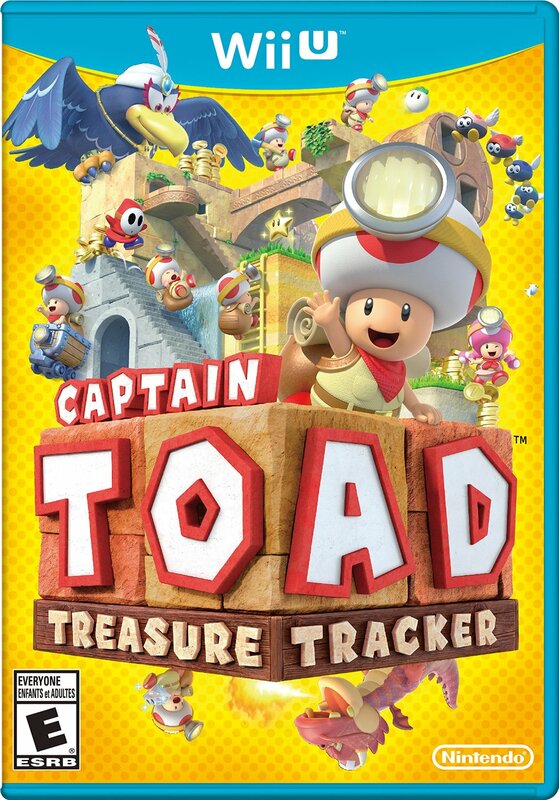 When Nintendo announced Captain Toad back at E3, I was already on board. Like many other Wii U players, I thought the Captain Toad segments of Super Mario 3D World were fun diversions that were a welcome and challenging change of pace. Now the little guy’s in his own entire game! Having played just an hour of so of the game I can’t speak wholly on it just yet, but so far the game is equal parts challenging and adorable! You can read my full review of the first episode of Tales From the Borderlands over at Machinima’s Wingman site. I’m a bit late posting this week’s roundup, but here it is! As for a Black Friday weekend Roundup, this wasn’t too great. But still, a trio of excellent games nonetheless! Again, another price I couldn’t pass up. 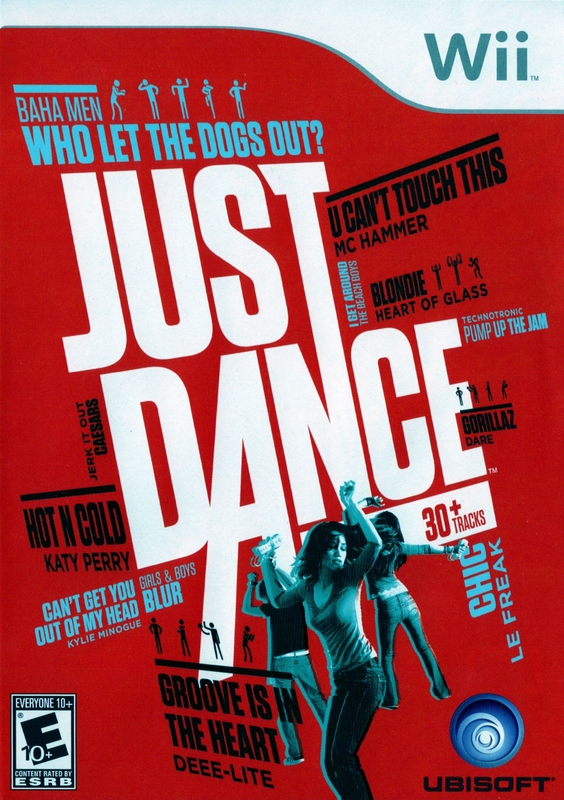 This one was the only worthwhile game in the “All Games in this Bin 50% Off” section. I was hoping they’d be foolish enough to throw in a really great game (I still don’t have New Super Mario Bros. on the DS) for this deal, but I only came out with this one. Strangely, this game is the start of another Mega Man series. At this point, I’ve no idea how any of these games connect, if they do at all. Man, up until a week or two ago I forget I even ordered this game, let alone it was coming out this week! Way back in the summer (or was it even earlier?) 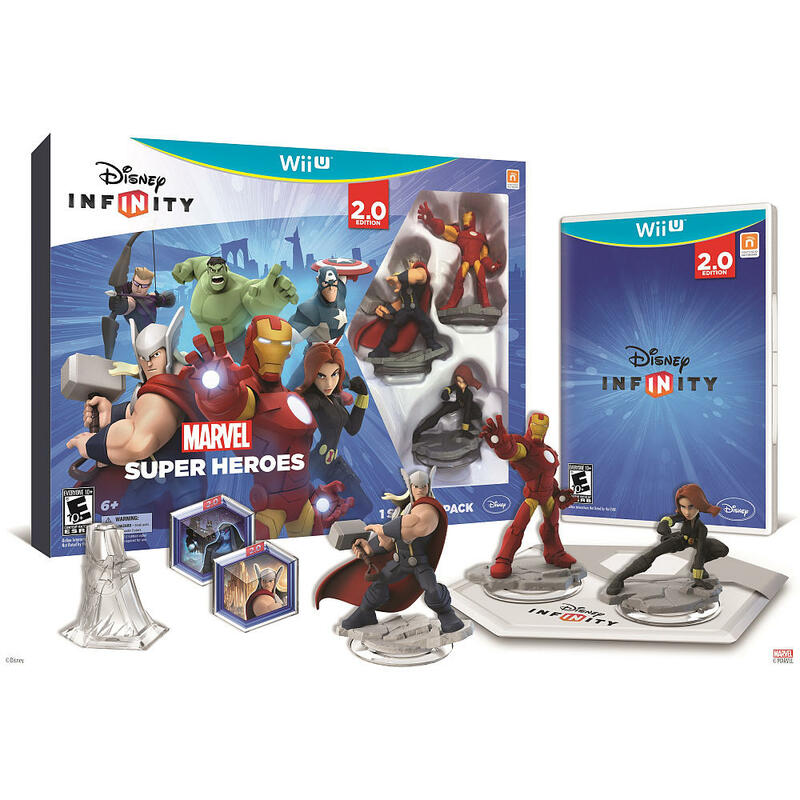 when this game was announced I put down my preorder. It’s essentially a crossover between the cast of Persona 3 and Persona 4 in an Etrian Odyssey style dungeon crawler. And this version comes with a whole bunch of spiffy stuff, not the least of which being those sweet tarot cards. Or should I say half of the tarot cards: included here are only half of the full set used in the actual Persona games. 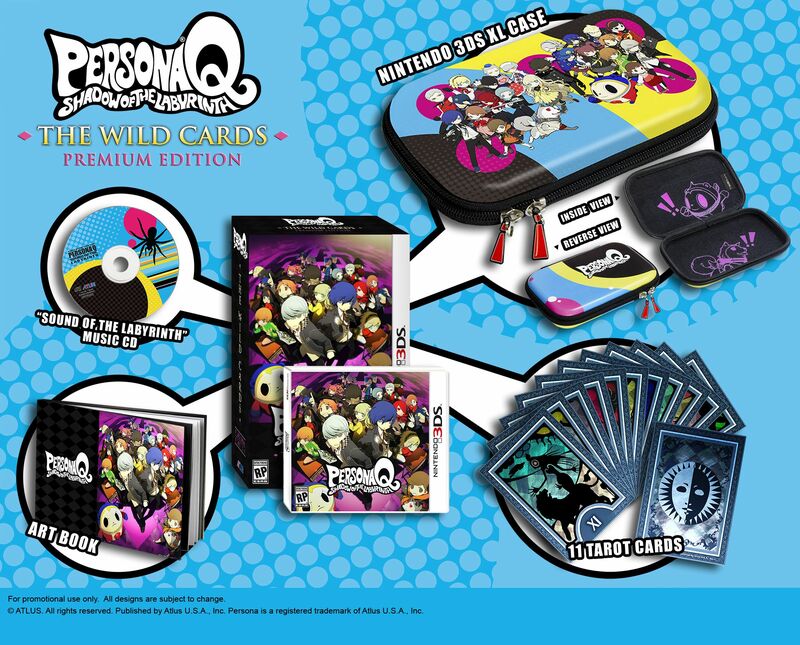 The get the other half you have to buy a special version of Persona 4: Arena Ultimax on the consoles. Shame on you, Atlus, for getting greedy and making me buy all your games!